The difference between pure joy and disaster when bringing home baby chicks is all a matter of how well you prepare for your new charges. 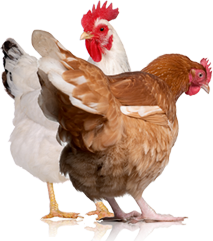 Why keep chickens the same way as everyone else. 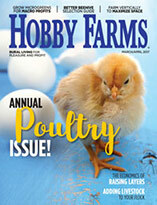 Jumpstart your flock in fall for some added coop benefits. 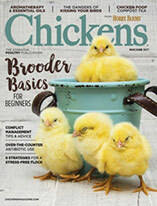 Mark your calendar—you’ve got some chicken chores to do!